Spindrift is pleased to announce a new partnership with CO-OP Supply, a new outfitter in downtown Corpus Christi. Stop by to check out a couple of hand shapes and some of our latest hand planes. 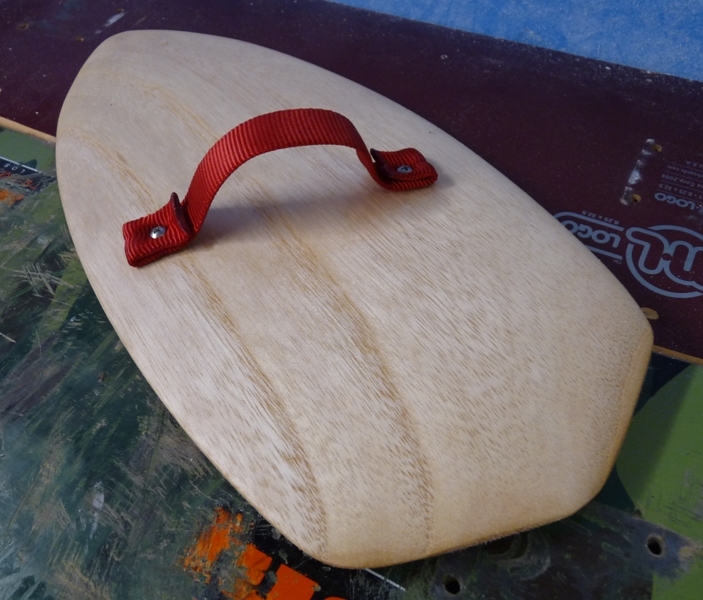 Speaking of hand planes, we’ve been doing quite a few lately out of Pawlonia (grown in S. Carolina!) 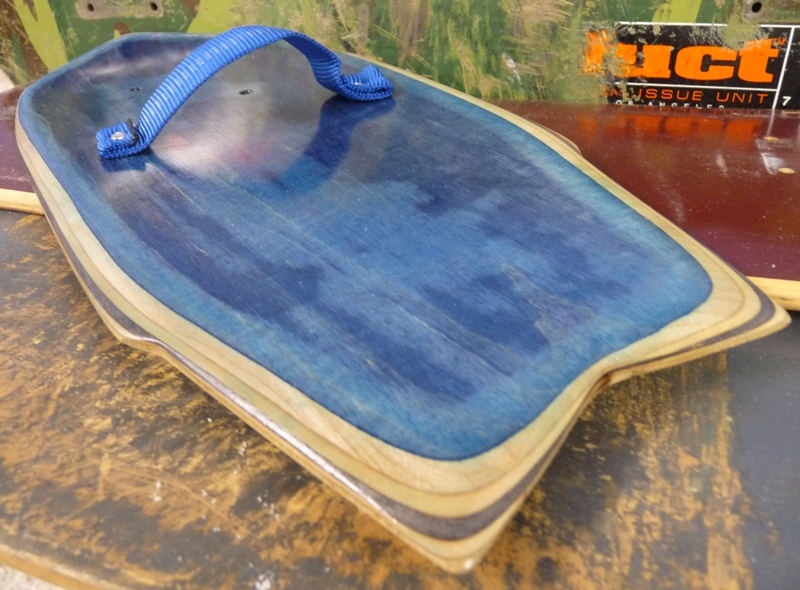 as well as old skate decks! 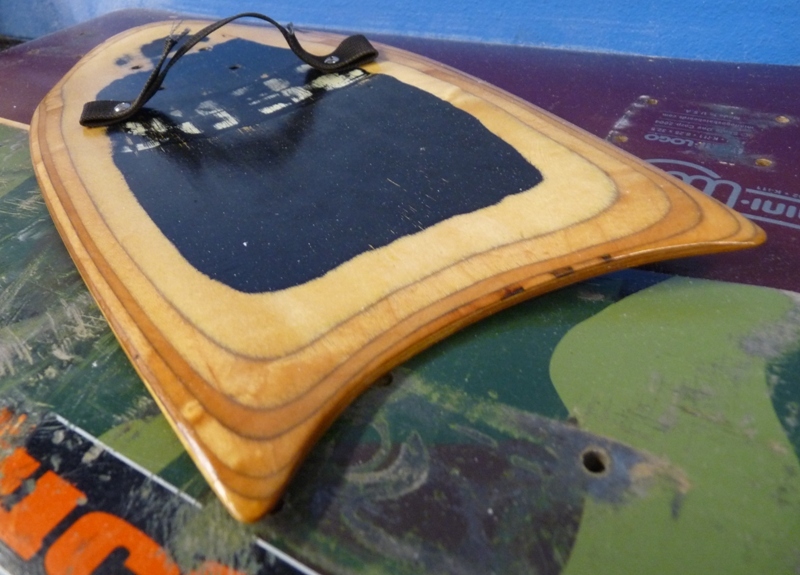 We’re offering a variety of templates, and each of the planes made from an old deck is completely unique in the way that it bears the markings of its former life. 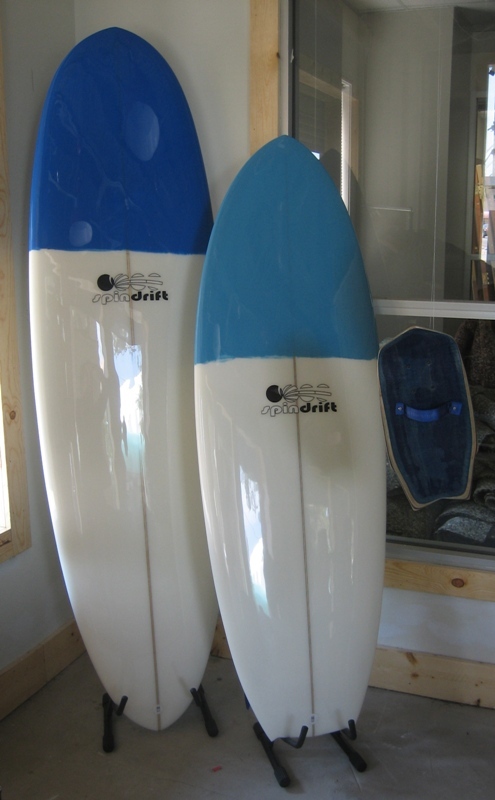 If your quiver doesn’t include one of these and a set of fins, you’re missing out on some of the most fun you’ve ever had in the surf. 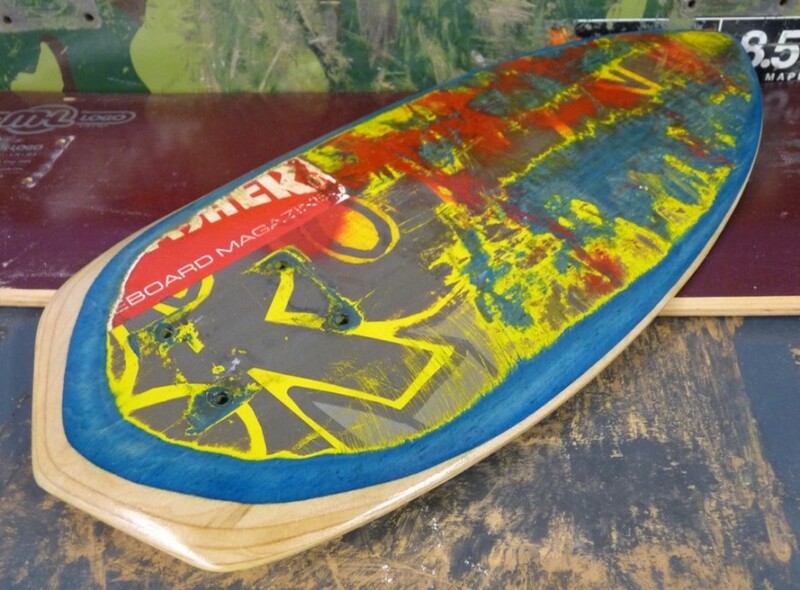 We’ve got a stash of Pawlonia blanks and old decks and are taking custom orders, but if you happen to have an old skateboard that you’re ready to see rise from the ashes, send it our way and we’ll style you out. Or, if you feel like going after it on your own, feel free to drop us a line with any questions.